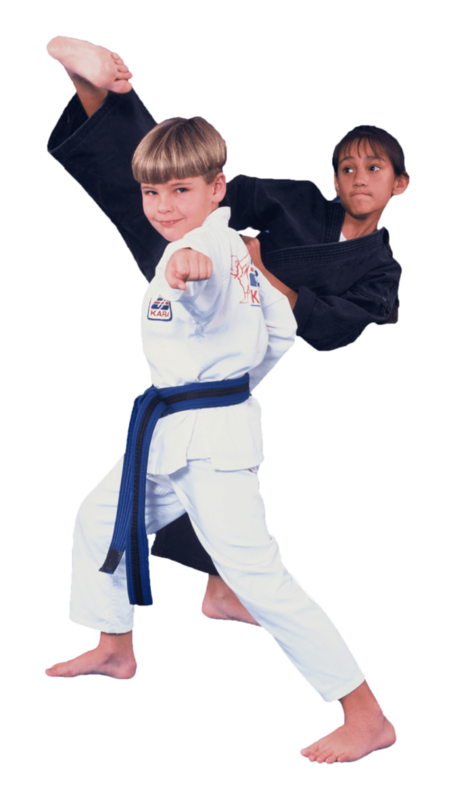 Welcome to Impact Tae Kwon Do! 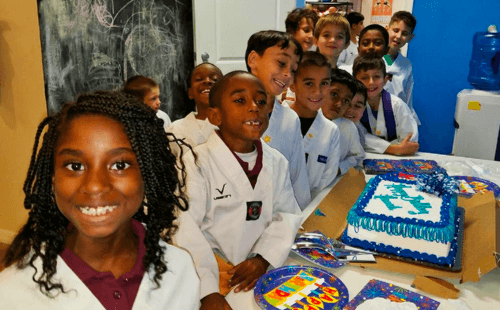 Impact Taekwondo has completed the Martial Arts Teachers' Association (MATA) Comprehensive Certification Program for Safety, Age Appropriate Teaching, and Self-Defense Law. 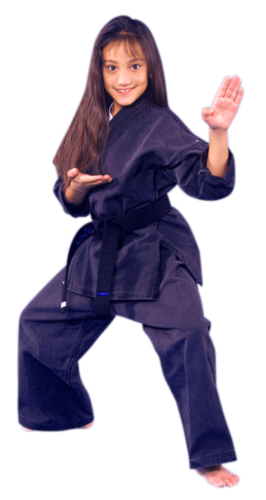 Let us show you why we are the best martial arts school for your family. The exciting kicks and strikes of tae kwon do. A fun way to get in shape. 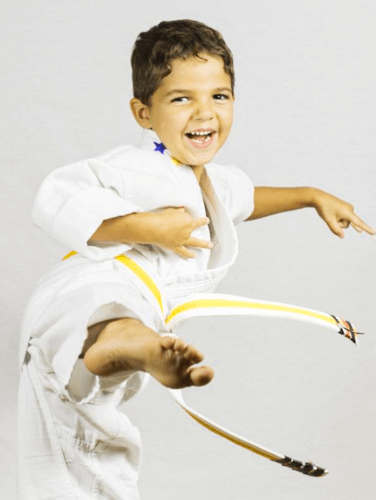 Our Lil Dragons class is meant to help kids ages 3 to 5 learn the fundamentals of movement, coordination and focus and have a blast in the process. 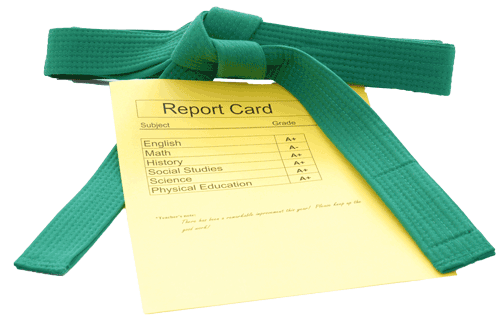 Ages 6+ Start your journey as a white belt and set goals, one step at a time as you work your way up to Black Belt. In the process, you'll learn discipline, confidence and respect, and have fun too! I believe that Impact TKD is great! The instructors are wonderful, encouraging, and really know what they're doing. We are proud that our Martial Arts school has become a “go to” center of learning and growth for children and teenagers in our area. At Impact TKD, our goal is simple. Provide the best instruction, leadership, and guidance possible for your child. Parents love this convenience. We pick up our students from local schools and safely transport them to our facility. We will take care of everything for you. Our program is an instructional program for children. All children participate in our after-school tae kwon do program. Give Your Kids an Unfair Advantage This Year! Our kids are not allowed to bully, tease, harass, rough house or use foul language. We teach and enforce mutual respect. First, we take attendance. Then, children can enjoy a snack and then have supervised free time to read, play games, study, do arts and crafts or just chill and relax. Summer time is learning time at Impact Tae Kwon Do. It's also fun time! Just wanted to say thank you to ITC for the foundation and training you give to your students. AJ's baseball coaches told us he was very polite and respectful, always saying yes/no sir, thank you, please. They were very impressed with him and wished their high school students behaved the way he does. I know a lot of this has to do with what he learns at ITC. My daughter has been going to Impact for almost 2 years now. I have been very pleased with this center and all of the instructors. Mr. and Mrs. Hart are two of the kindest people I have ever met. My daughter has made the journey from a white belt to a blue belt so far and will continue on this journey to her black belts. I highly recommend them to everyone. My daughter has been with ITC for over four years and absolutely loves it! She has progressed through the belts and learned new skills enough to have just earned her black belt! Both she and I now have the confidence that she can take care of herself should she get into a bind. 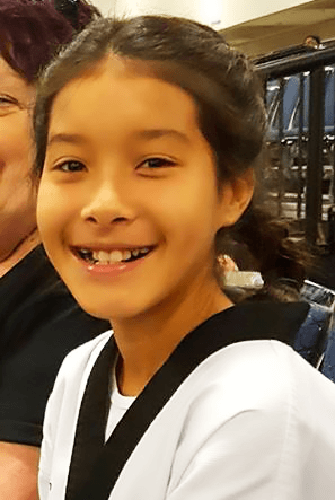 Not only that, she has learned some life skills (Tenets of TKD) that should benefit her well throughout her life. It is definitely a family environment, too. Parents are encouraged to participate as much as the kids. Jennifer was awsome! For our trial class Mr. Heart made my grandson feel welcomed, he was gentle but firm. We went back a second time and was just as awsome. My grandson will also be going to summer camp there great price and lots of activities, so glad we found them.